The ideal ‘quick & easy’ breakfast. Why does Breakfast Matter ? Because after approximately 12 hours without fuel, breakfast will be the first source of energy that your body receives. Which means you’re more likely to reach for unhealthy foods later on. But it’s not just about whether you eat breakfast or not. What you eat, and how much, is equally as important. A simple carbohydrate-based breakfast such as toast or pastries does not provide the amount of protein you need in each meal, and may actually make you feel more hungry throughout the day. Available in a number of delicious flavours. 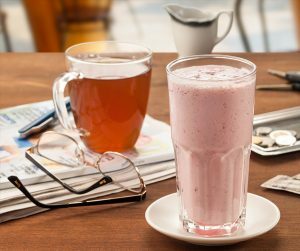 The shakes will fill you up, whilst boosting your energy levels and helping you feel great. Instant, low calorie drink designed to boost energy and hydrate. Delicious hot or cold.